Accueil Lifestyle Inspiration Fitness Inspiration : Bust all your exercise excuses with these tips! Fitness Inspiration : Bust all your exercise excuses with these tips! 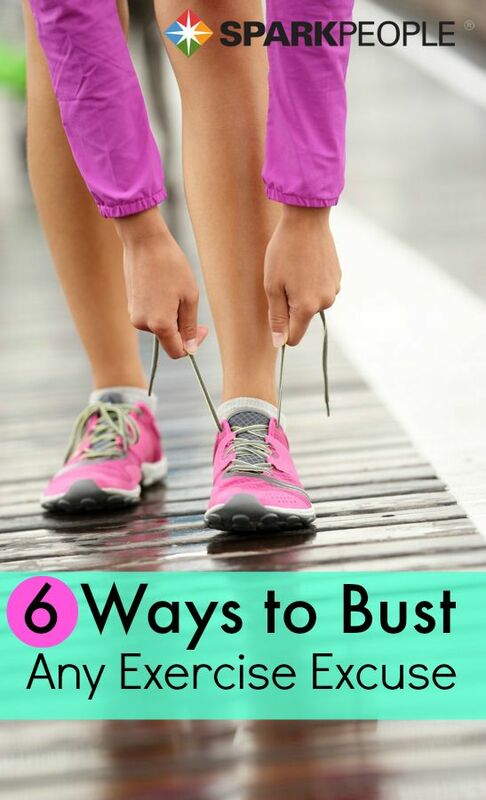 Bust all your exercise excuses with these tips!